The Scandinavians excel at comfort— family, friends, a good atmosphere, long meals, relaxation, and an emphasis on the simple pleasures. They even have a word for this kind of coziness that comes with spending quality time in hearth and home when the days are short: “hygge”. 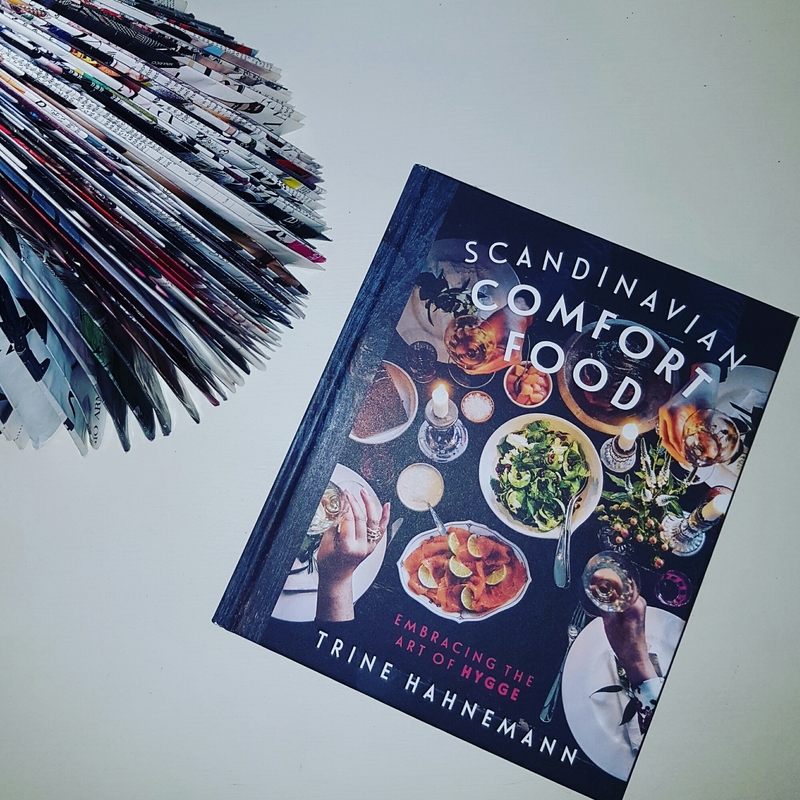 Trine Hahnemann is the doyenne of Scandinavian cooking, and loves nothing more than spending time in her kitchen cooking up comforting food in good company. This is her collection of recipes that will warm you up and teach you to embrace the art of hygge, no matter where you live. This cookbook was so beautiful to look at, the pictures where stunning. The recipes where easy enough to follow and the food is real comfort food. It was nice as I’ve never been to an Scandinavian country but it was delightful to try foods from there. I’m really into soups at the moment, nothing better then a bowl of yummy soup on a cold evening. I cooked the Mushroom soup which turned out really well. I also gave some of the salads ago as well. This is defiantly a cookbook I’d go back for again. I borrowed this from the library I work in and you can reserve it anywhere in Dublin. I’ll put a link below. I never really thought about reading a cookbook and reviewing it. It is very interesting and I love your reviews. At the end of last year I said to myself I read a load of Cookbooks why don’t i review them. 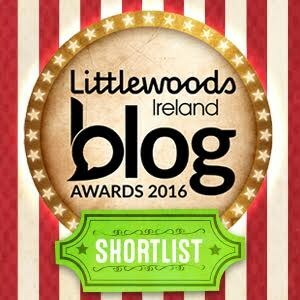 So yeah one of my new years blog resolutions was to do at least one a month. Glad you enjoyed it. I look forward to seeing more review on cookbooks from you! I really do think it’s pretty cool and something you don’t really see very often. Sorry luv I don’t. Good luck on your quest.